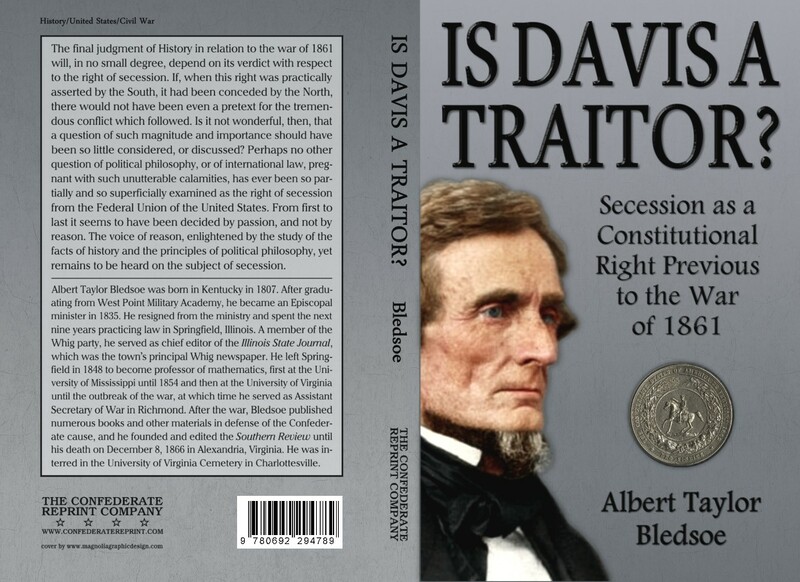 The War of 1861-65 was waged so that a theory could triumph — the Story-Webster theory of a consolidated nation made up of the people of the United States in an aggregate capacity. However, a triumphant theory is far from a proven fact. 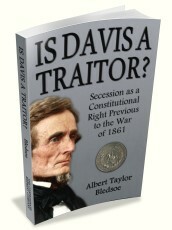 Another excellent work by Dr. Bledsoe, this book does a fine job of answering the question, “Was secession a constitutional right previous to the War of 1861?” and demonstrates how a false premise can never lead to a true conclusion, no matter how much effort — or blood — is spent to bring it to that end.